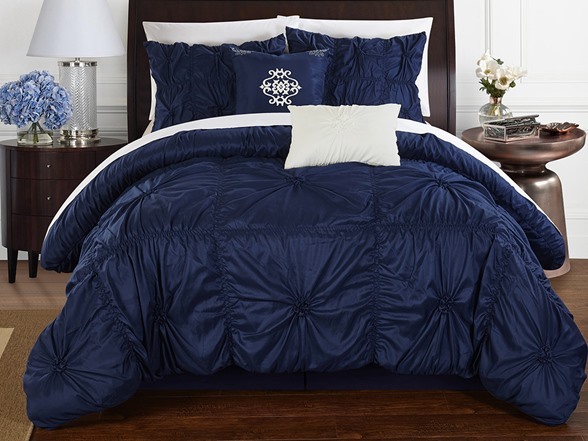 THE BEDDING SET BUILT TO LAST – The Chic Home Halpert queen comforter set is made with strict quality control standards and comes with everything you need for a bedding makeover. With a queen size comforter, a bed skirt, decorative pillows and shams, this set is all you need to transform your decor and elevate your style. Add one to cart today and turn your bedroom into a Chic Home.